Need help with Energy Efficiency or Bushfire Requirements? Sustainability WA understand that many architects and builders simply don’t have the time, or resources, to keep on top of constantly evolving energy regulations, which is where Sustainability WA can help. What makes an Energy Efficient House? Confused about how different components in a house contribute to the overall energy efficiency of your house? Click on the interactive model right to learn about the different components in an energy efficient house. Sustainability WA have experience in a large range of residential developments - no matter how big or what materials are being used, we have you covered. To ensure you are getting the best result, Sustainability WA BAL assessments are carried out by FPAA accredited consultants. 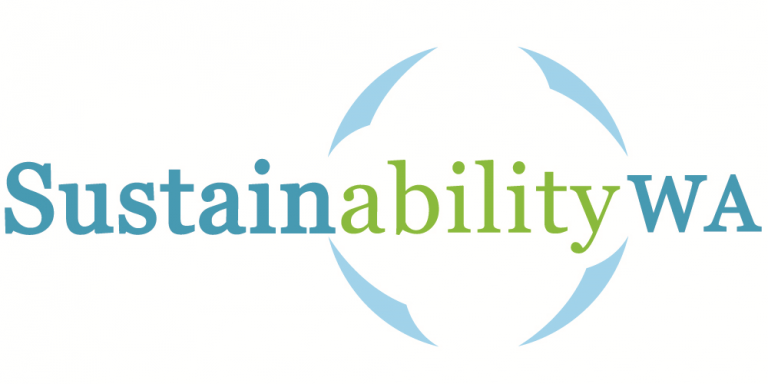 "We have had positive, efficient and economical service from the team at Sustainability WA. Nathan and team are very knowledgable. "We have had positive, efficient and economical service from the team at Sustainability WA. Nathan and team are very knowledgable. Keep up the great service!" "It is a pleasure working with Nathan and the crew at Sustainability WA. As a small business, the extremely quick turnaround times and access to assistance and information is vital to us. Look forward to a long and successful business relationship"
"Sustainability WA has great knowledge of all energy efficiency related questions and assessments. I refer a lot of clients their way." "Nathan and the staff from Sustainability WA have been a fantastic company to deal with, they are friendly, enthusiastic and always provide their services in a timely manner. I have used Sustainability several times for Energy Efficiency Reports and have found the ability to use the same company for BAL reports extremely efficient and good value for my clients." "Being remote and with most of our projects in the Northwest of WA presents special and harsh climatic challenges – but with the Sustainability WA team backing us up, we have the confidence that we will always be successful - every time!" "I am very impressed with Sustainability WA. Good service with a quick turnaround, they always get back to you with any queries. I highly recommend them."